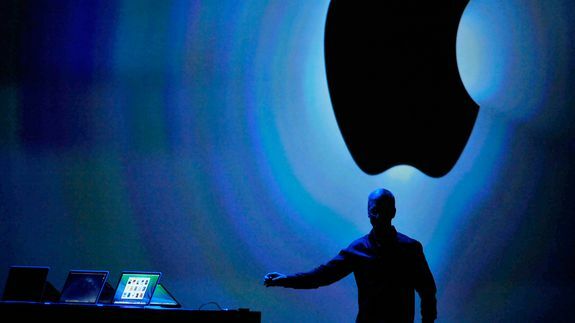 Apple WWDC 2014: What to Expect - trendistic.com: ever tried. ever failed. no matter. try again. fail again. fail better. At 10 a.m. local time, an Apple executive — probably CEO Tim Cook — will trot onstage at San Francisco’s Moscone Center to kick off the keynote for the company’s annual Worldwide Developers Conference to unveil the next generation of software for all its devicesiOS 8 and OS X 10.10 will be shown to the public for the first time, each with plenty of new features.